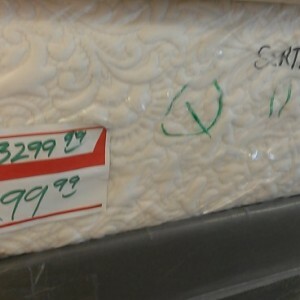 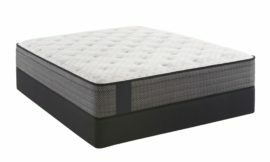 AZ Mattress Outlet provides quality name brands you trust at discounted prices you can afford. 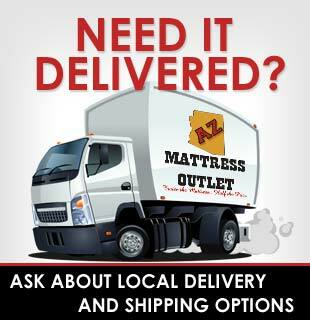 With thousands of mattresses to choose from, AZ Mattress Outlet can help you find the best bed for your home. 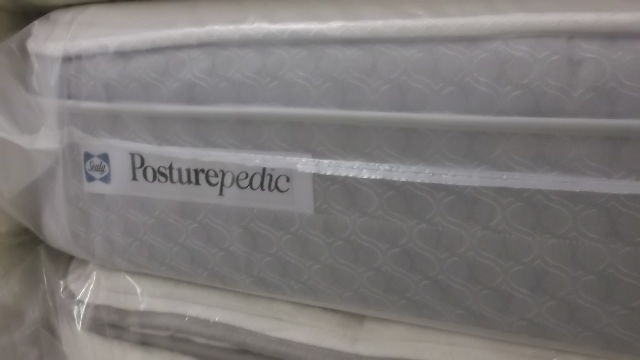 Quick delivery and custom bedding options available upon request. 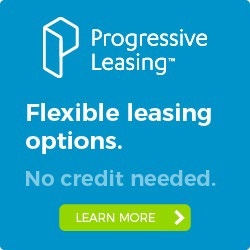 Two convenient locations in Tempe and Gilbert. 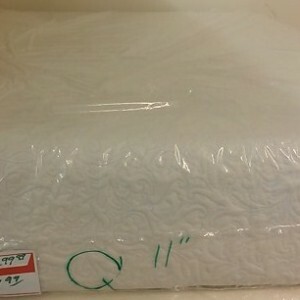 *Call store to check availability of Plush, Cushion Firm, & Firm.